Mortgage Protection is a Life Insurance policy designed to pay off your mortgage should you die before the end of your mortgage term i.e before you have repaid it. The amount of cover normally decreases over the term of the plan broadly in line with the capital outstanding on your mortgage. Because the amount of cover decreases over the term, the cost of cover is less than a normal term life cover policy. When taking out a mortgage, Mortgage protection is generally required so that in the event of your premature death, the balance of the mortgage is paid off. It helps secure the ownership of your home and protect your family from a substantial financial burden if you die. Your Age –The younger you are the cheaper the cover. Your General State of Health -The better your health the more likely you are to get cover. Having an illness doesn’t necessarily preclude you from getting cover – although it may increase the price or result in exclusions. Whether you smoke or not – If you smoke the cost of your cover almost doubles! If you have given up tobacco related products for 12 months or more you should always look at the price you are currently paying. Your Family’s Health History -Poor history of family health could lead to either more expensive cover or maybe not getting cover at all. Amount of Life Cover Required -The more cover required, the more expensive it is. Number of Years you require cover for – The longer the term the more expensive the cost. 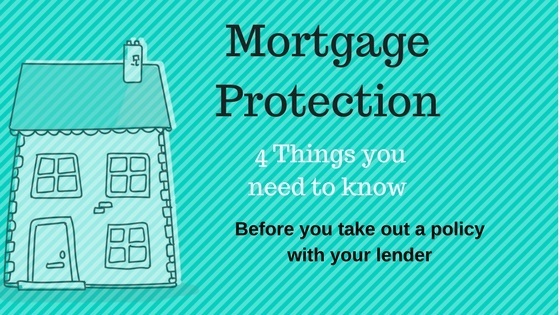 Do I need to take out a Mortgage Protection Policy with my lender? In short – no – you do not need to take out a policy with your mortgage lender i.e. your bank or building society, this is never a condition of the loan offer. In fact, it makes sense to ‘shop around’ for a comparative quote. This is because most banks are tied to one provider and so, can only provide you with a quote from them. Shopping around could save you money or offer you a lot more cover for the same price. At MLMG, we are not affiliated to a specific life company, which means that we can get you the best cover at the best price for you. 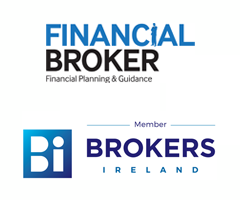 If you would like to know your options, get expert, impartial advice. Contact us today or call 07493 21420.